I couldn’t help but smile when I saw this, and I turned to my COO and said “now THAT is some great framing!” For the record, I’m a Clinton supporter so I didn’t like his quote because I agreed with it. I liked it because he was reframing the issue in the exact same way we had been teaching our sales team to reframe questions about Mozio. For Mozio (www.mozio.com), we are often compared to websites like HolidayTaxis.com, A2BTransfers.com (leisure travel) or Deem (corporate travel). They have all been around for 10+ years, and we commonly get a question about their supposed “experience” in the market. When tested against them we convert around 40% higher than the first two and much much higher than Deem. We try to reframe the issue in the exact same way, we say that HolidayTaxis do have a ton of experience: a ton of experience in the WRONG thing. They don’t sell ground transportation in an innovative way, and the ground transportation world is changing, and Mozio is the best option for them going forward. 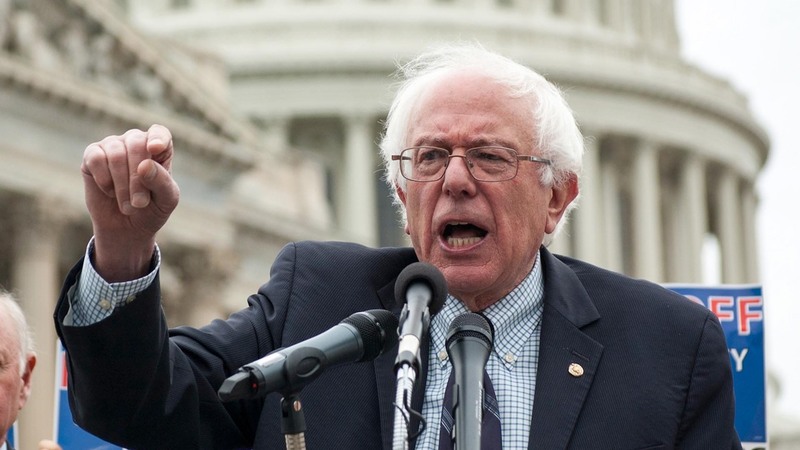 Bernie Sanders has gone a lot farther than an atheist socialist 70+ year old man should have in this primary, and I think it’s largely because he understands the sales process of selling himself, and so does Robert Reich.